Thank you for your interest in our monthly Sport session! 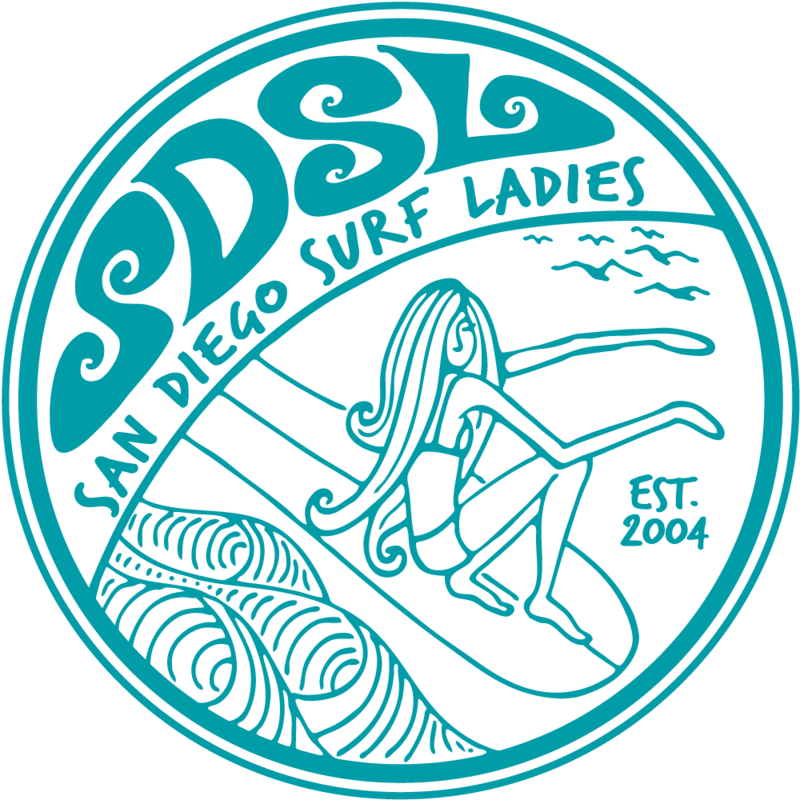 This month's session will be for more experienced/intermediate level surfers. You are intermediate if you can get past the break in shoulder height and above waves and can catch more than 5 out of every 10 waves attempted. Long and short boarders welcome! With more than twenty years of surfing experience, California native Dan Mori has traveled all around the world to places such as Indonesia, Hawaii, Fiji, Australia, Nicaragua, Japan, Europe and Mexico to pursue his passion for the surfing lifestyle and perfect his skills in the water. All those years of amateur (NSSA) and professional (WQS) experience have culminated much of his coaching success. In 2003, Dan founded Fulcrum Surf to share his passion for surfing with others. wwww.fulcrumsurf.com.